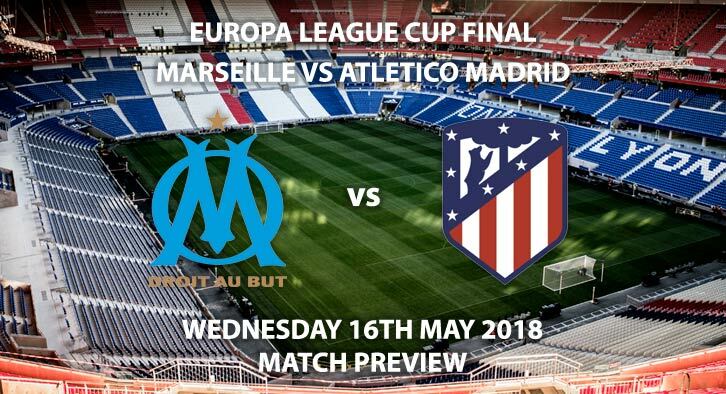 Marseille vs Atletico Madrid: The Europa League final sees Atletico Madrid face off against Marseille with both sides looking to earn their first silverware of the season. Marseille come into this game as underdogs, despite knocking out both Lyon and Salzburg on route to the final. Most of their fine campaign has been thanks to French winger Florian Thauvin. The former Newcastle winger has been in sensational form, scoring 25 goals and grabbing nine assists in all competitions. It was their defender, however, Rolando who secured Le Olympiens place in the final as he scored a crucial header in extra-time away at Salzburg. With only three Ligue 1 places awarding Champions League football, Marseille need to win the Europa League. They currently occupy fourth, level on points with Monaco but having played an extra game. If they were to win on Wednesday night they would join Monaco, Lyon and PSG in next year’s competition. In the league, Marseille are unbeaten in seven games, winning four. Atletico come into this game having defeated Arsenal in the last round. A 2-1 aggregate win over the Gunners took them to the final, with Diego Costa and Antoine Griezmann inflicting the damage. The Frenchman looks set to join Barcelona in the summer, with rumours circulating over a 100m euros move to the Nou Camp. Unlike their French counterparts, Atletico will feature in next season’s Champions League regardless of Wednesday’s result. In La Liga, they have been terrific and look set to finish runners-up to Barcelona. They lead third-placed Real Madrid by three points with just two matchdays remaining. Atletico haven’t been in the greatest form of late, however. They have won just two of their last six matches, in all competitions. Bjorn Kuipers is the referee for Wednesday’s showpiece. The match will the Dutch official’s second Europa League final; having officiated Chelsea’s win over Benfica in 2013. He plies his trade in the Eredivisie, accumulating an average of 4.33 card per game, the league’s highest. This has included 61 yellow cards in 15 games. Whilst Marseille have proven they are a top side, I can’t see pass Atletico in this game. The quality of Griezmann, Costa, Godin and Oblak is far superior to many sides in Europe and should see them lift the Europa League trophy. Marseille vs Atletico Madrid will be televised live in the UK on BT Sport 1 with kick-off at 19:45 GMT. Correct score, Atletico 2-0 – 11/2. Atletico to win to nil – . Griezmann to score first – 9/4. Costa to score and win – 9/4. Thauvin and Gamiero both to score – 7/1. These are picks we’ve personally backed that are quite short in terms of the odds. Th majority of the picks below can be found in SkyBet’s RequestABet Specials up to 10/1 market for the game. Atletico to win or draw, over 1.5 goals, Payet & Griezmann 1+ shot on target each & 10 booking points each team – 5/1. Atletico to score 2+ goals & 20+ Marseille booking points – 15/8. (NAP). Over 1.5 Goals, 3+ corners each team & 30+ Match Booking Points – 13/8. Greizmann & Payet to have 2+ shots each on target – 20/1 (found in popular RequestABets within the game). Come to Me to Win (Punchesdown 19:15) & Antoine Greizmann to Score in 90 mins – 7/1 (found in horse racing > specials > cross sport specials). Odds and markets last updated on 16 May 2018 @18:32 GMT. 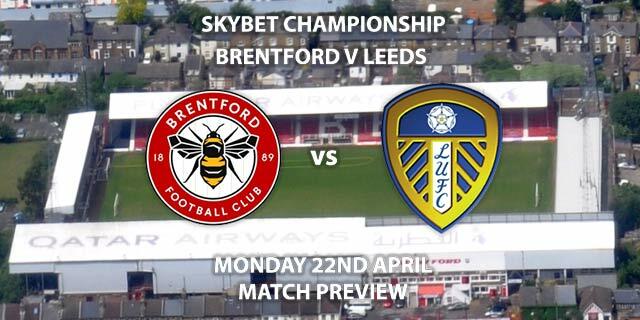 Markets will b updated prior to kick off so keep checking back – we will update the time for when the tips were last updated when doing so. 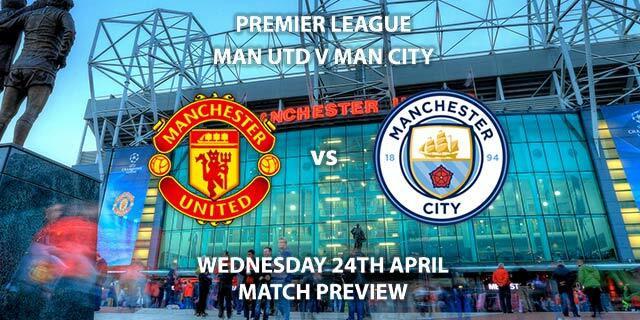 Keep visiting the tips and preview area for further updates and betting previews around this weekend FA Cup Final preview.